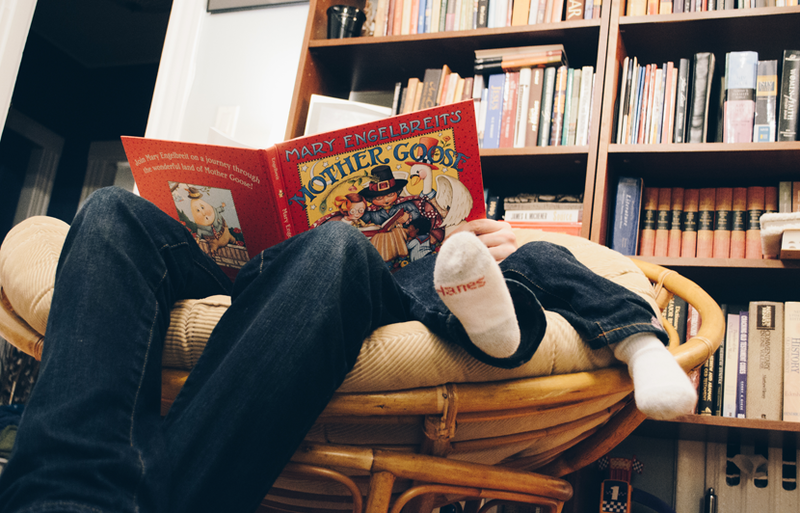 Dr. Freund’s last minute Father’s Day Gift Ideas! Looking good is not just for women. **Offers can not be combined. Offer to purchase valid until 6/30/17, gift certificate and complimentary extras do not have to be used before 6/30/17. 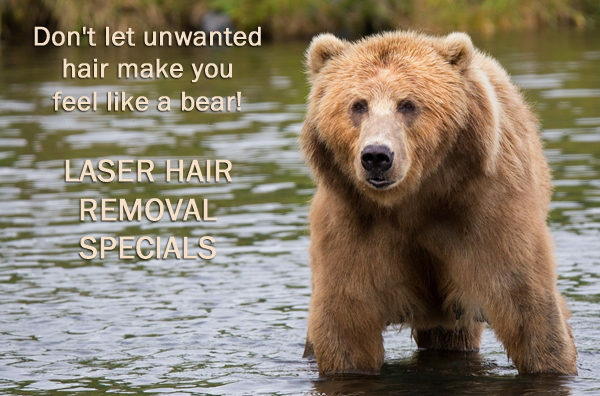 Summer Laser Hair Removal Specials!